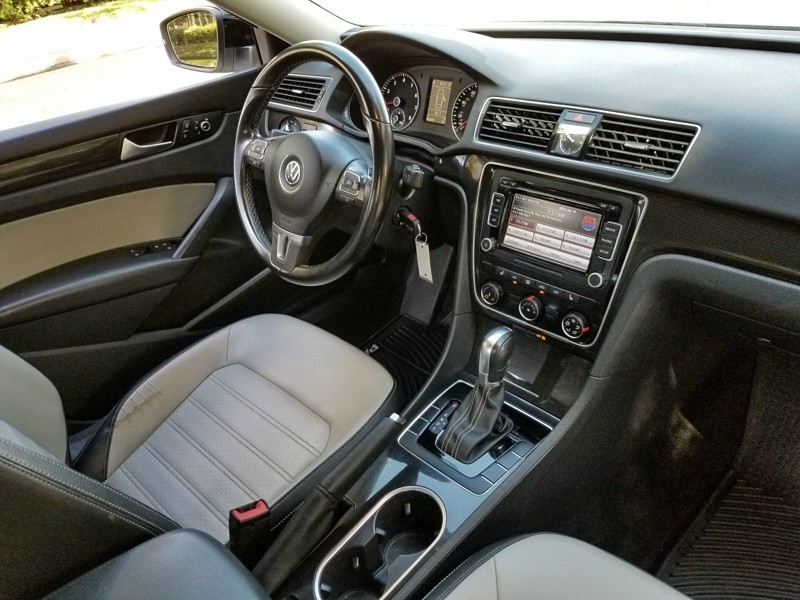 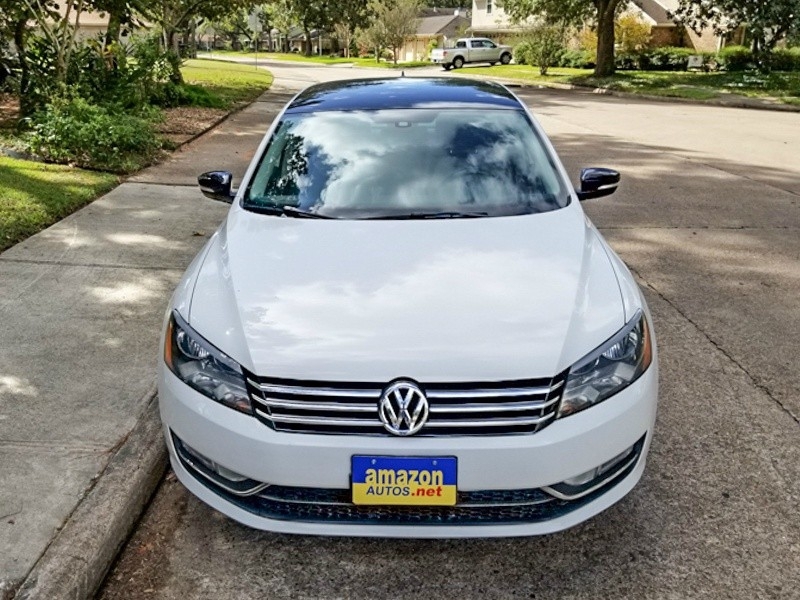 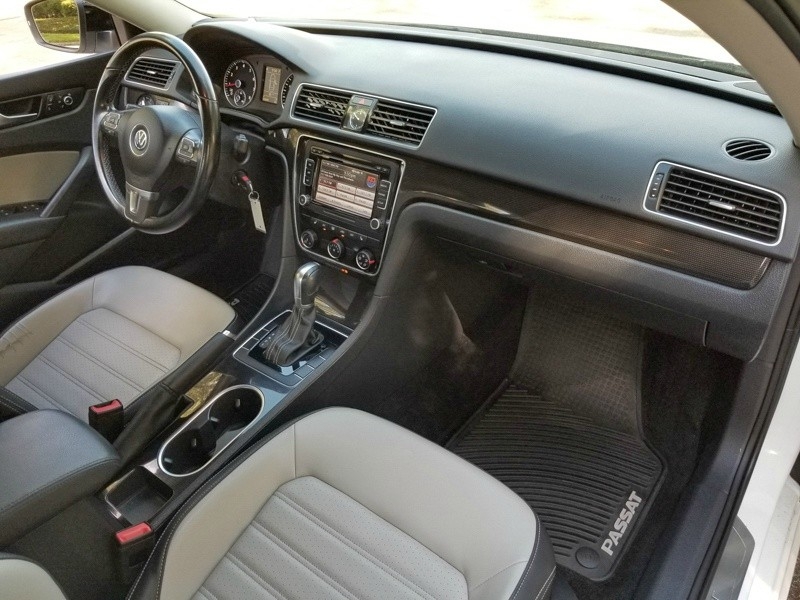 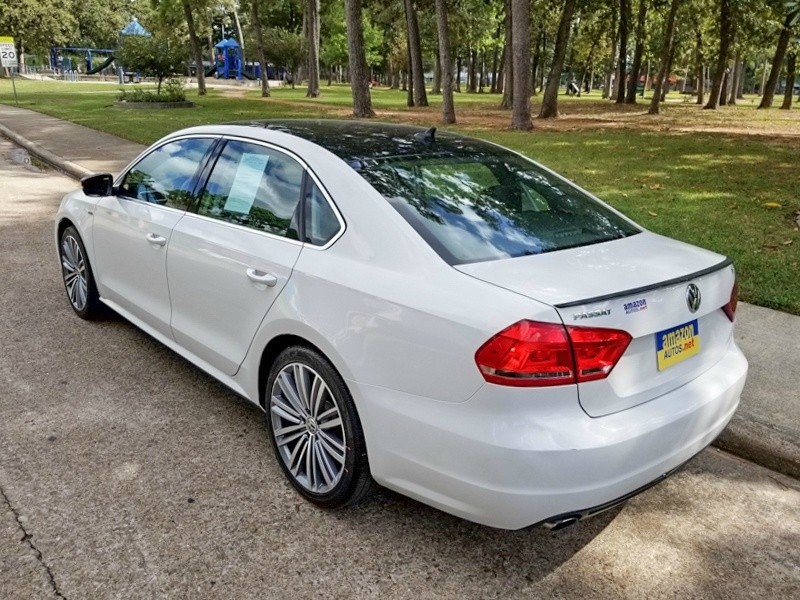 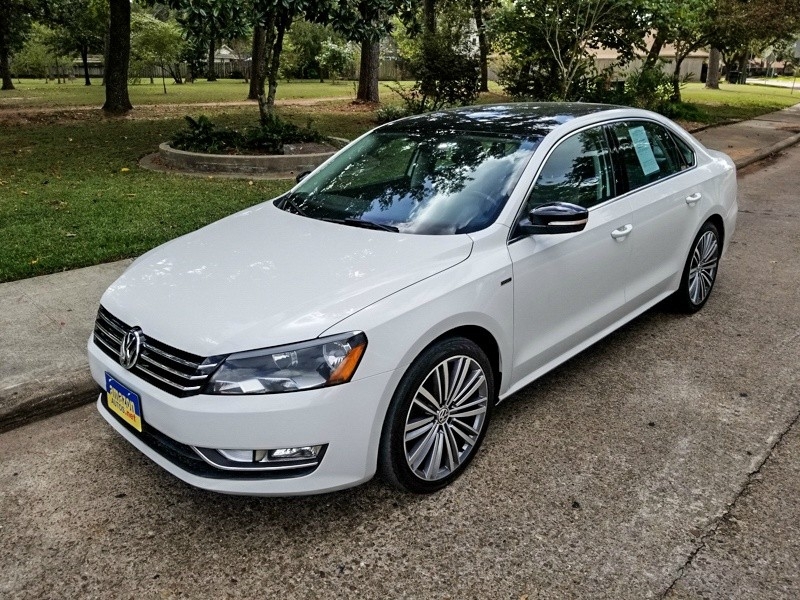 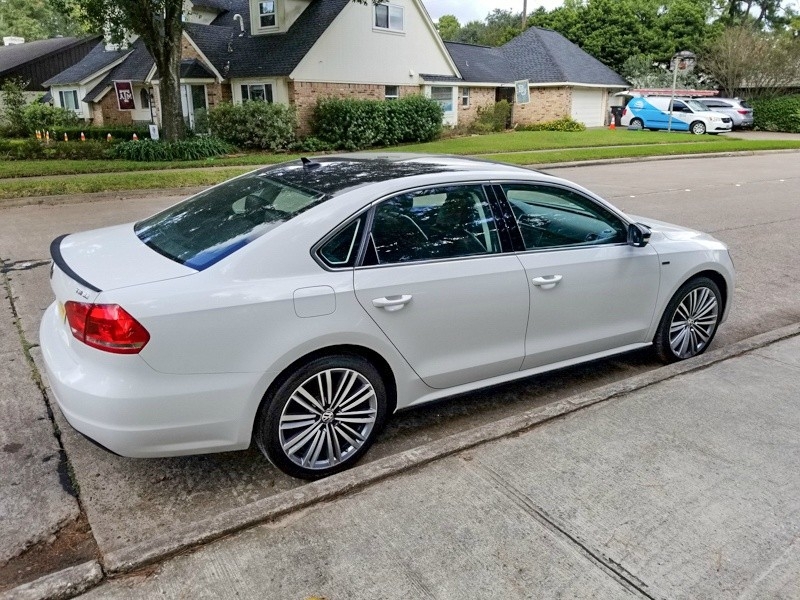 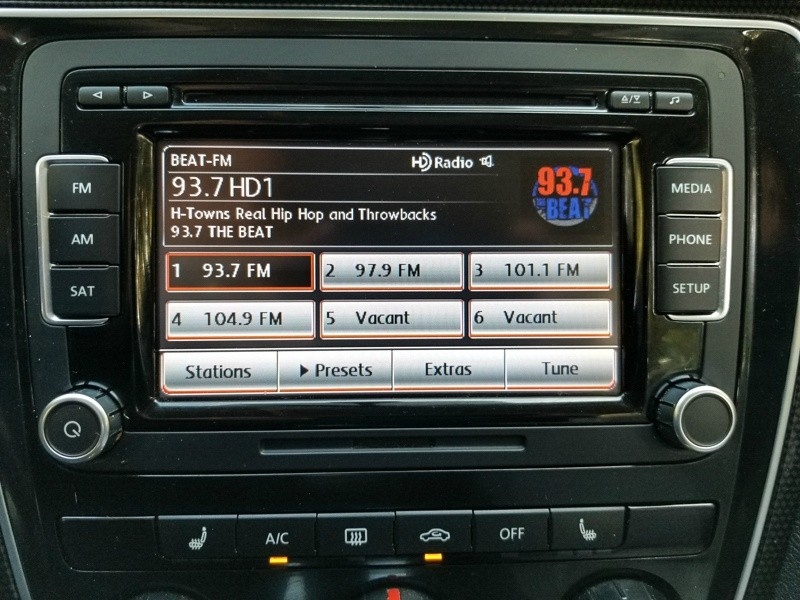 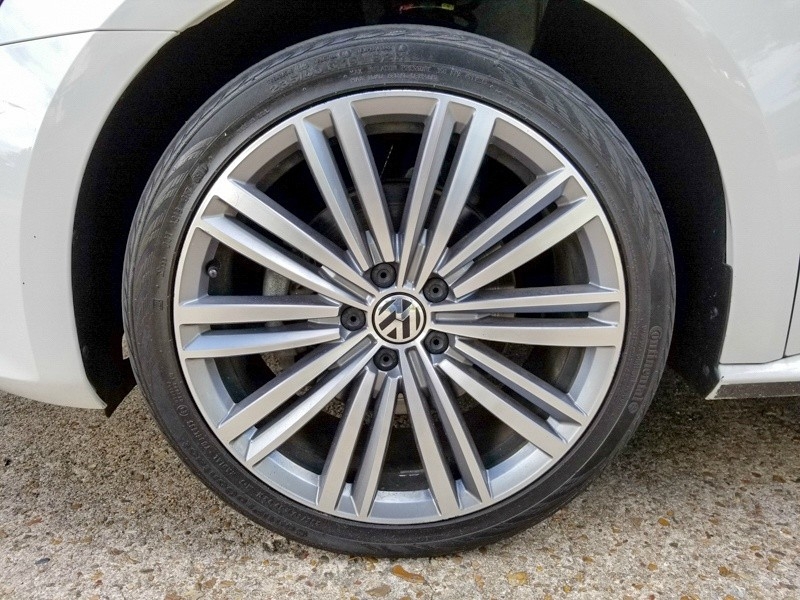 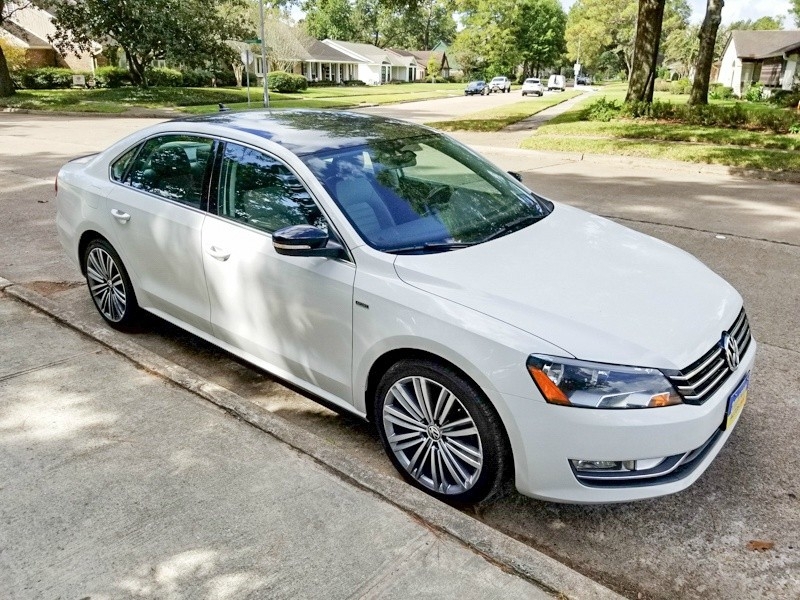 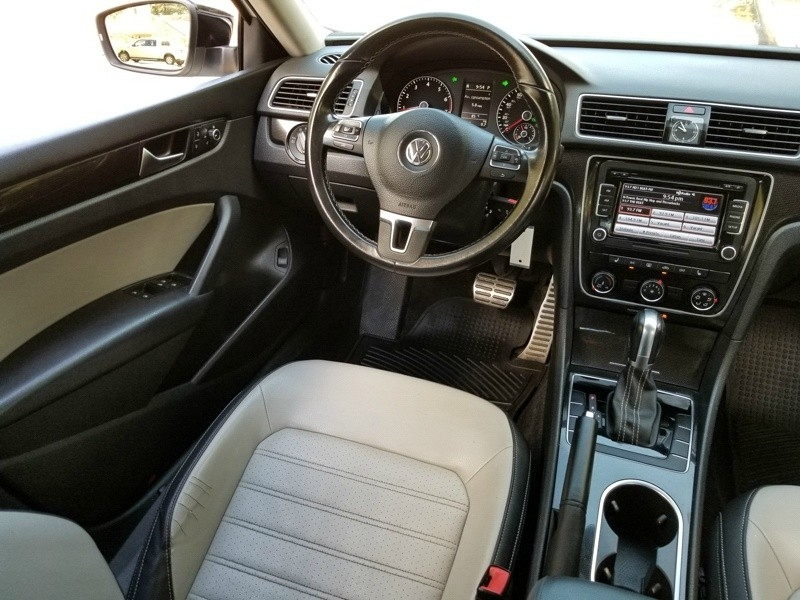 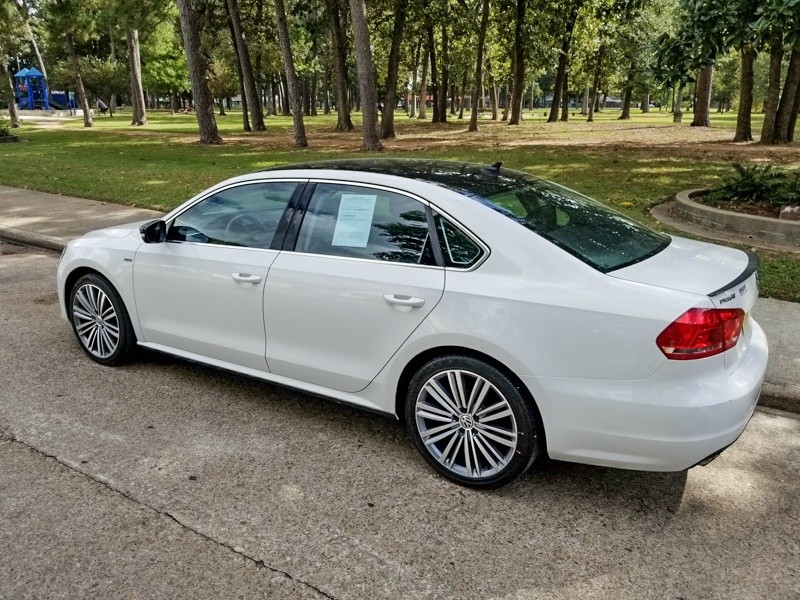 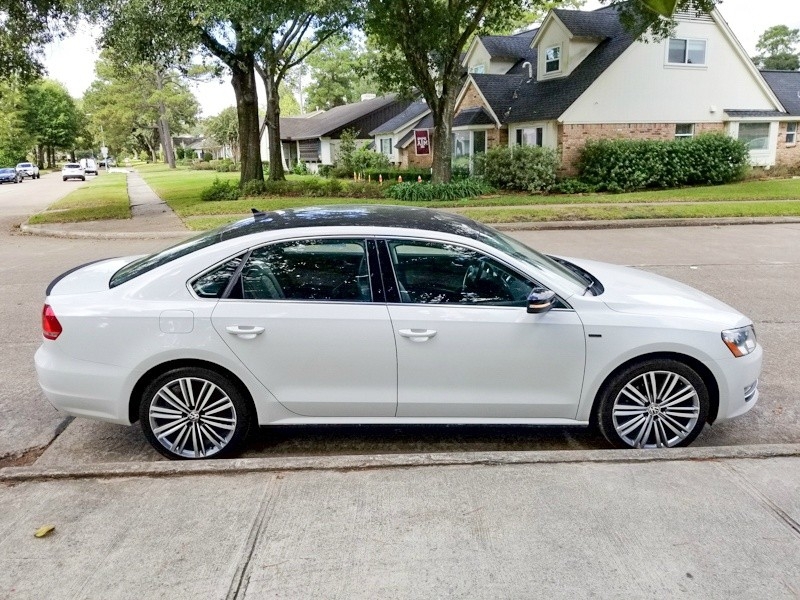 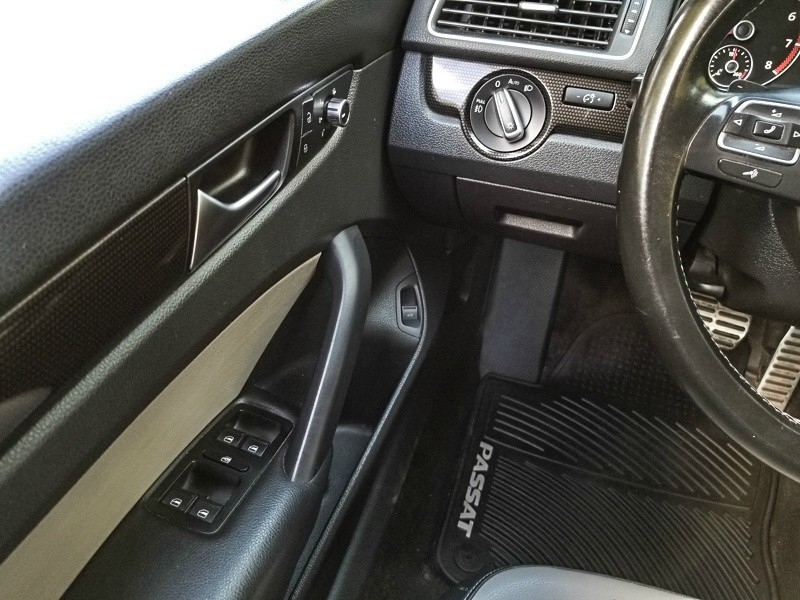 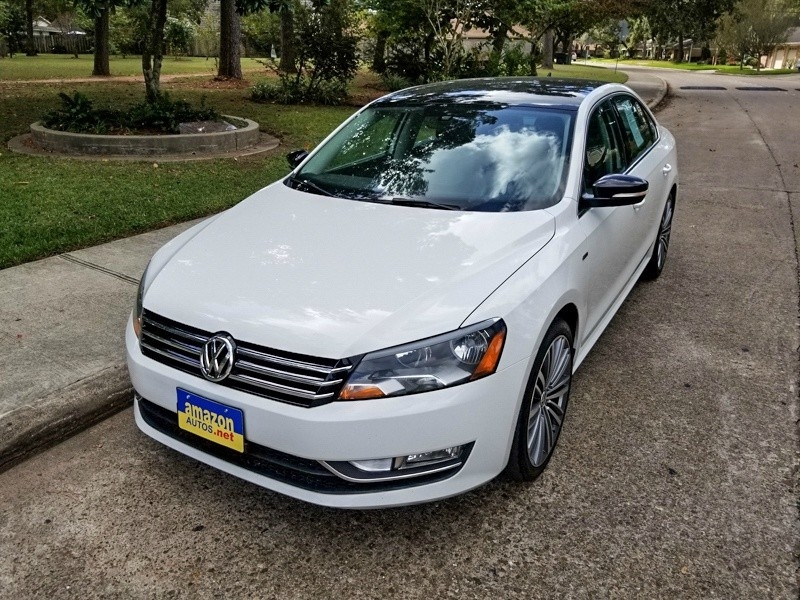 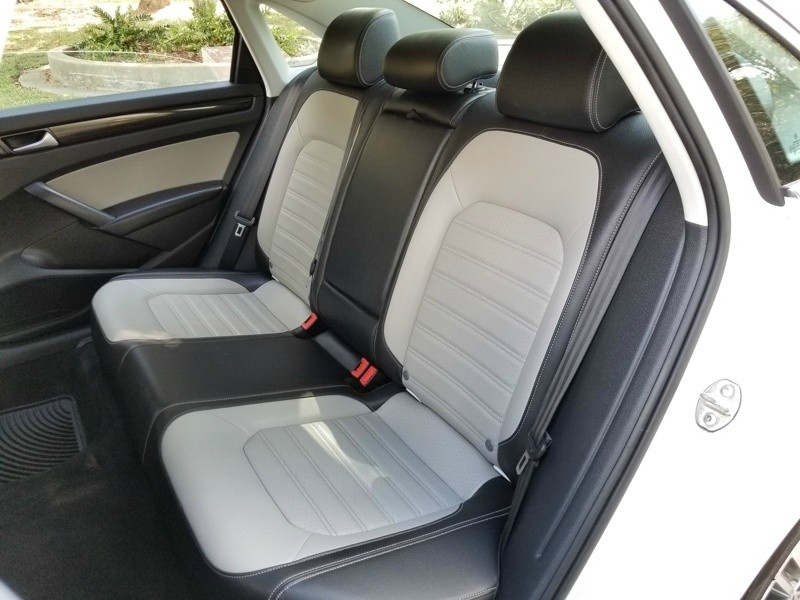 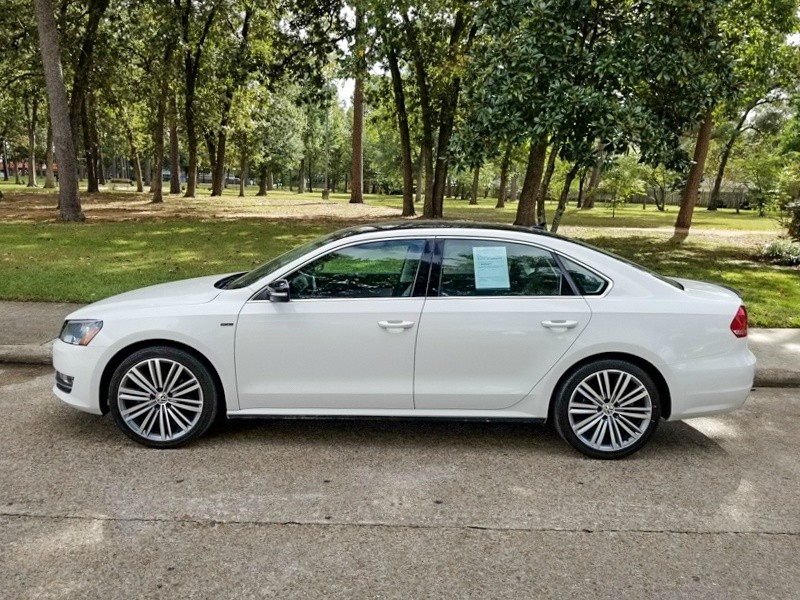 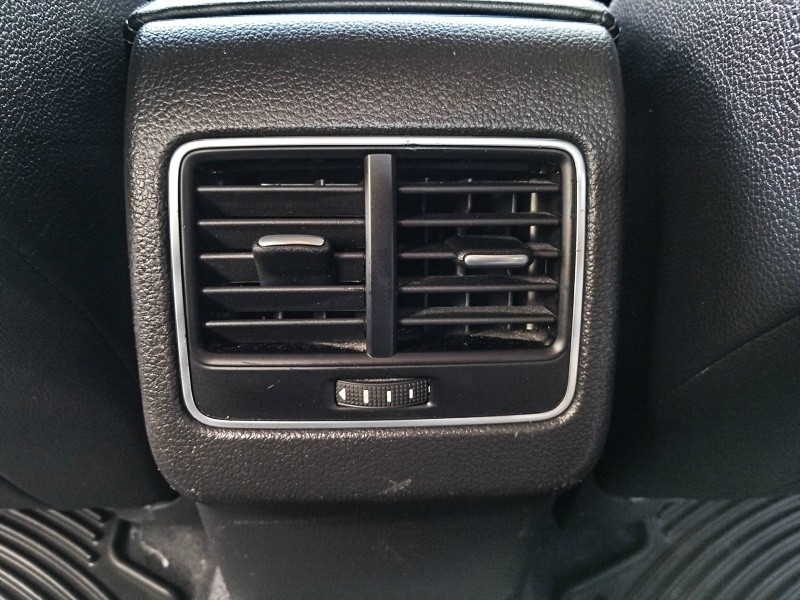 Astonishing 2015 Volkswagen Passat with Elegant Exterior Color and Nice Interior Color. 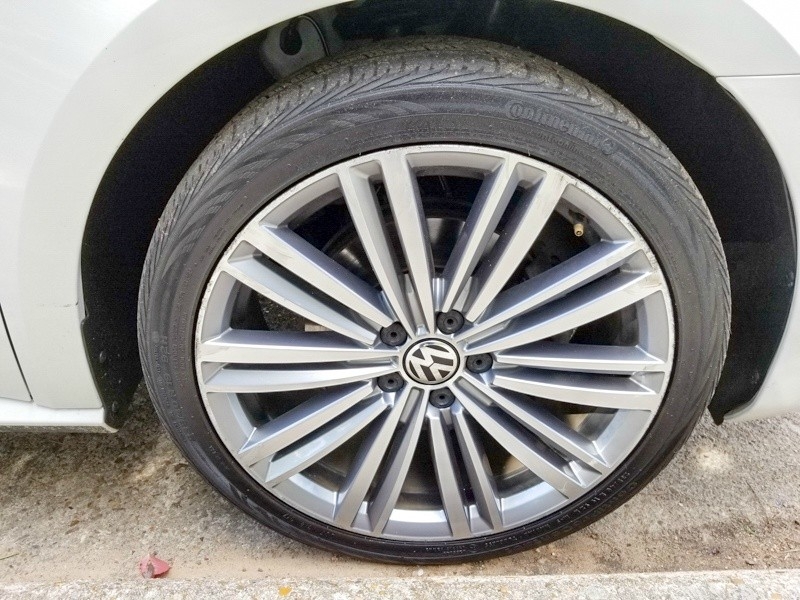 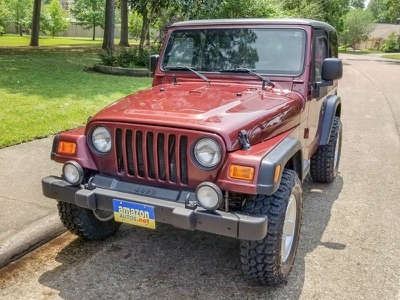 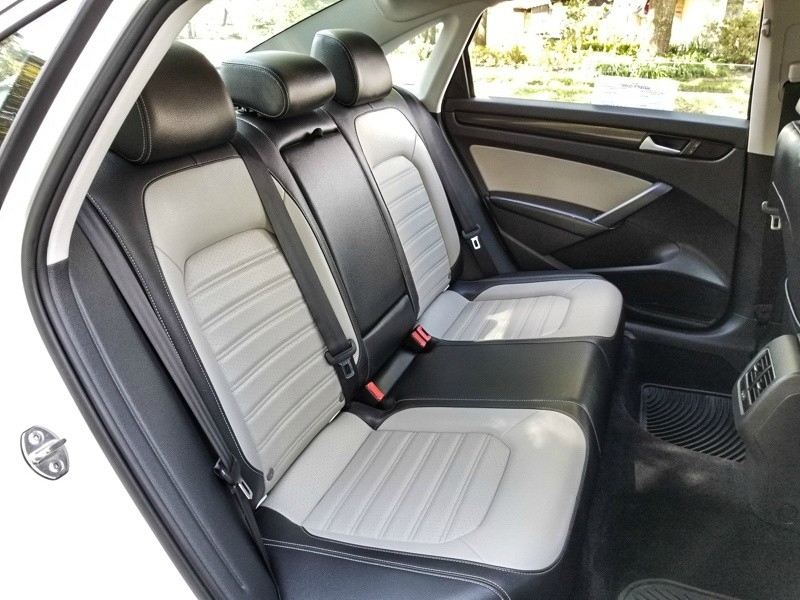 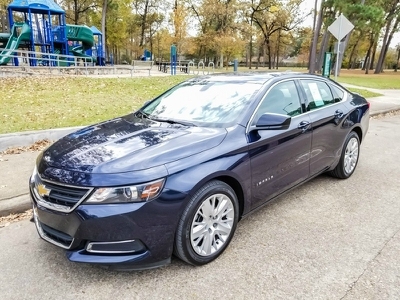 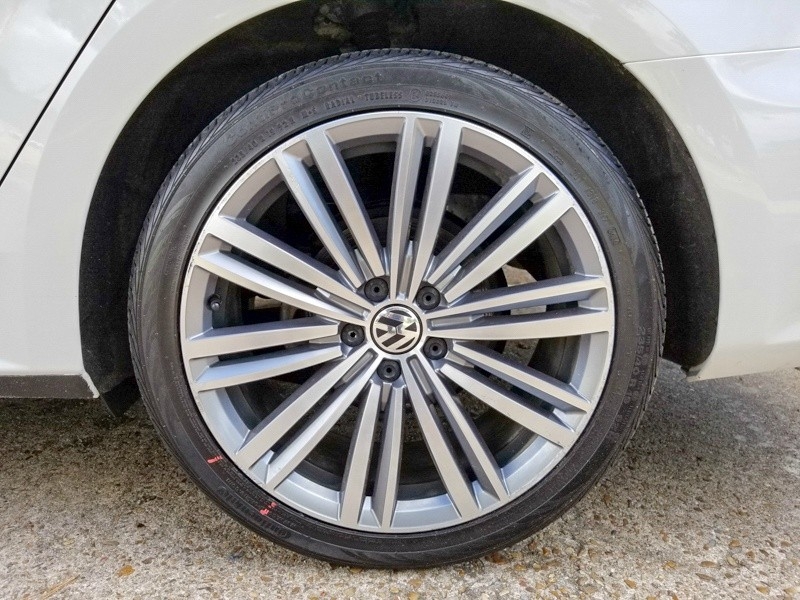 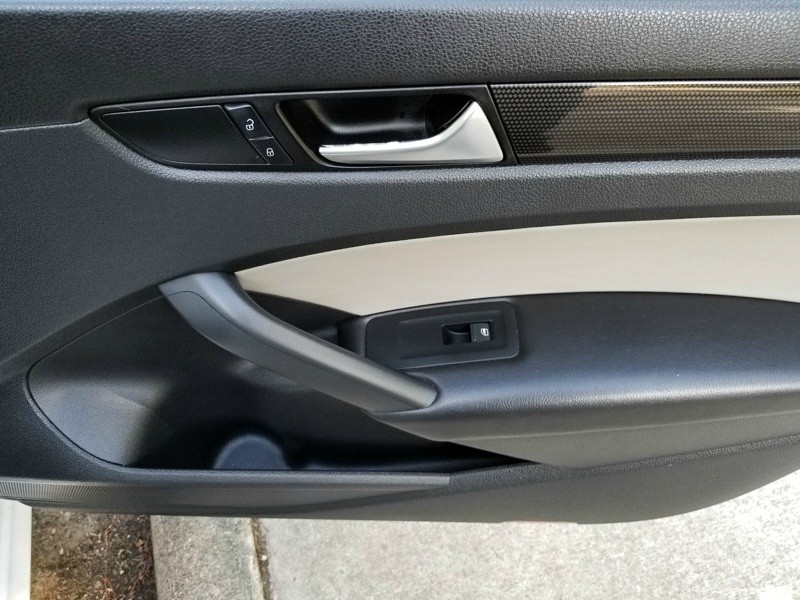 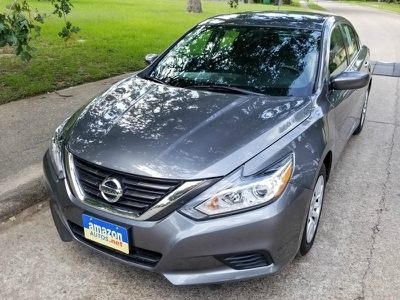 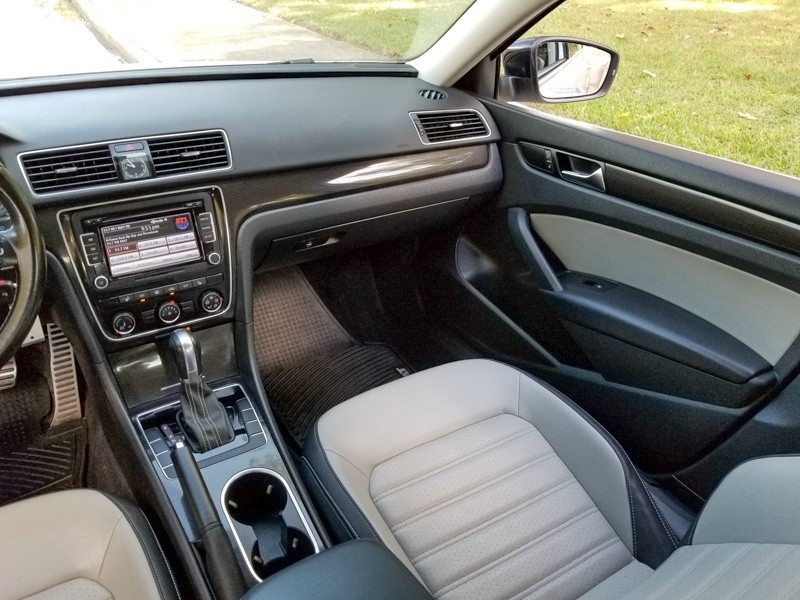 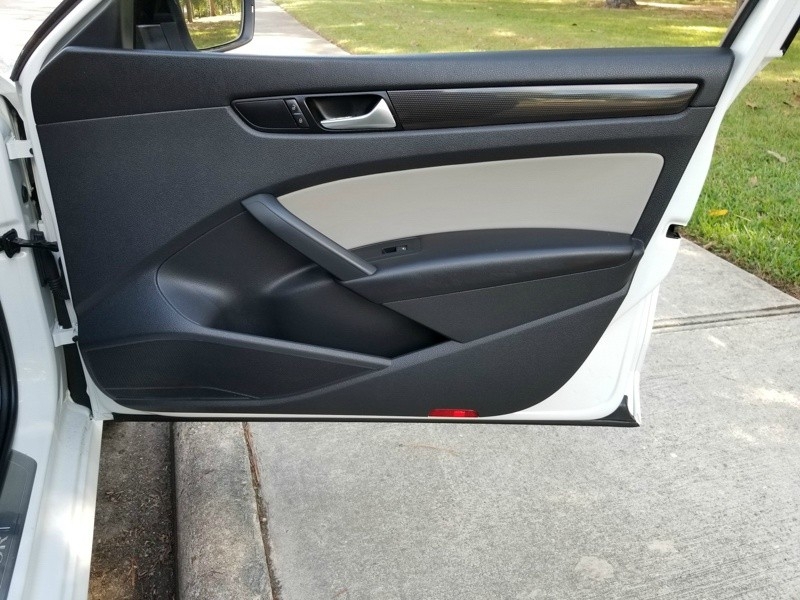 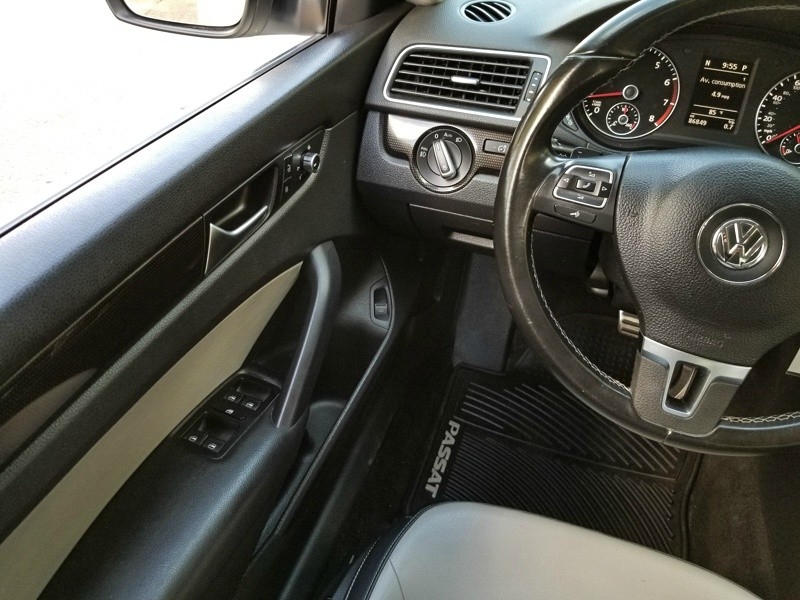 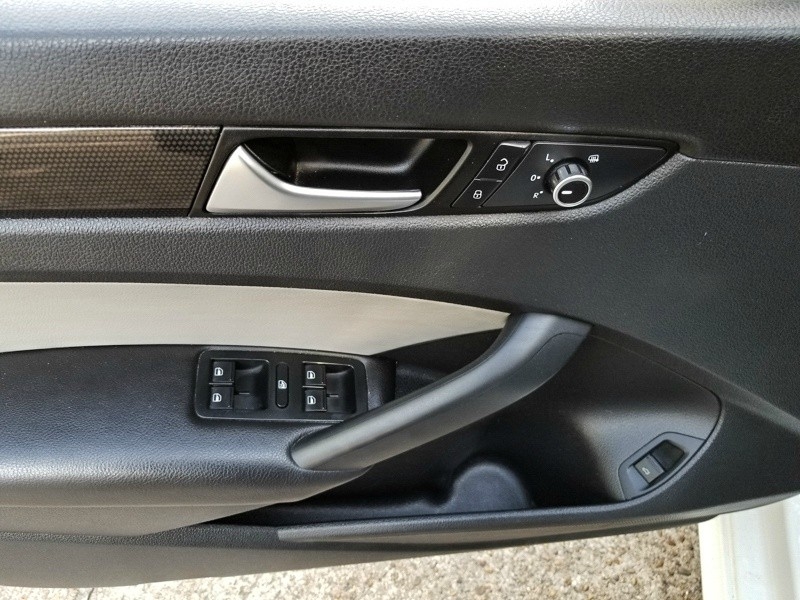 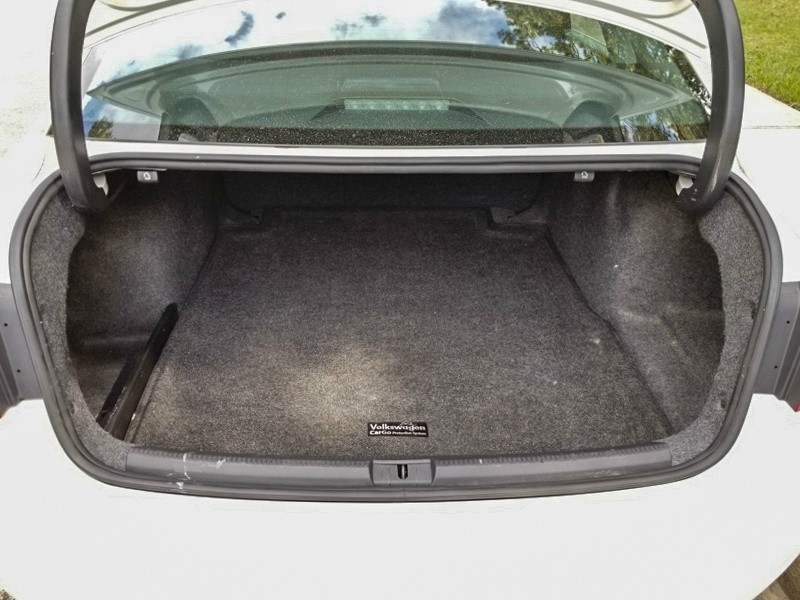 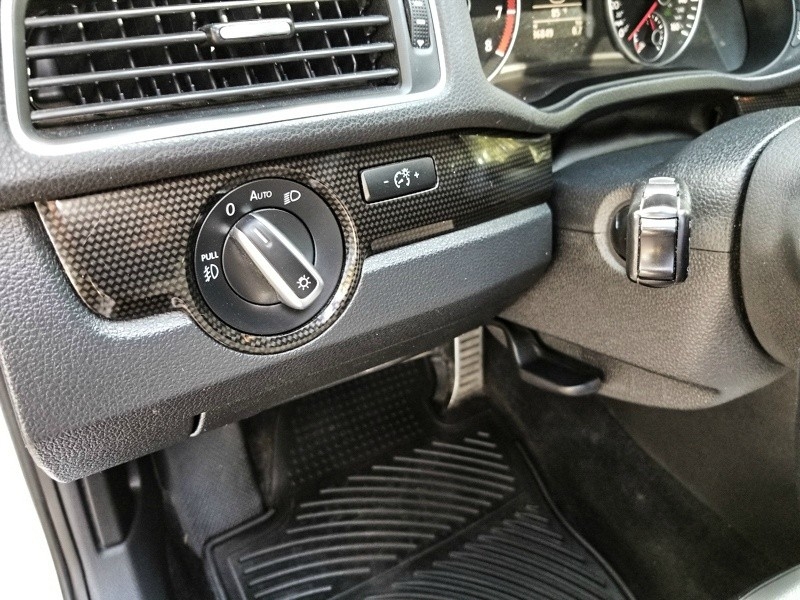 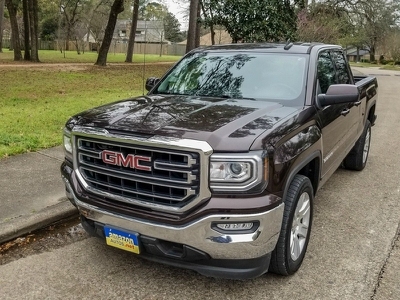 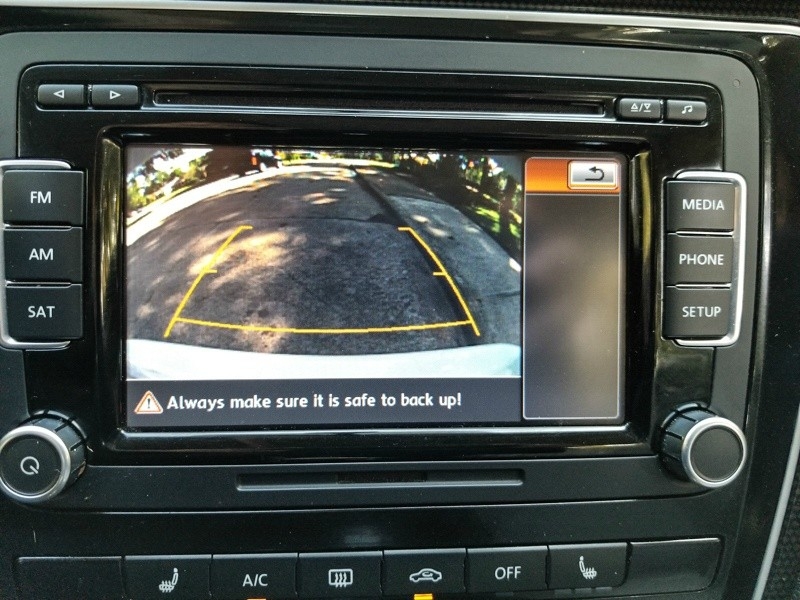 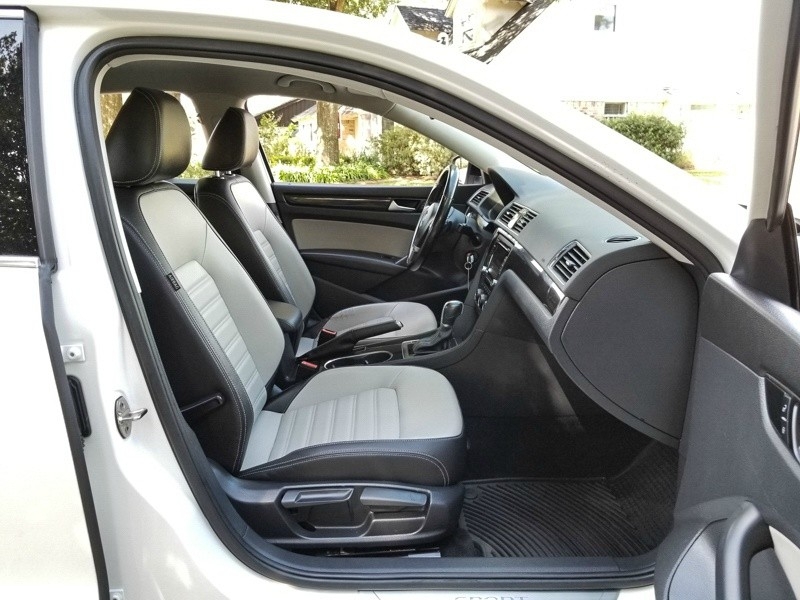 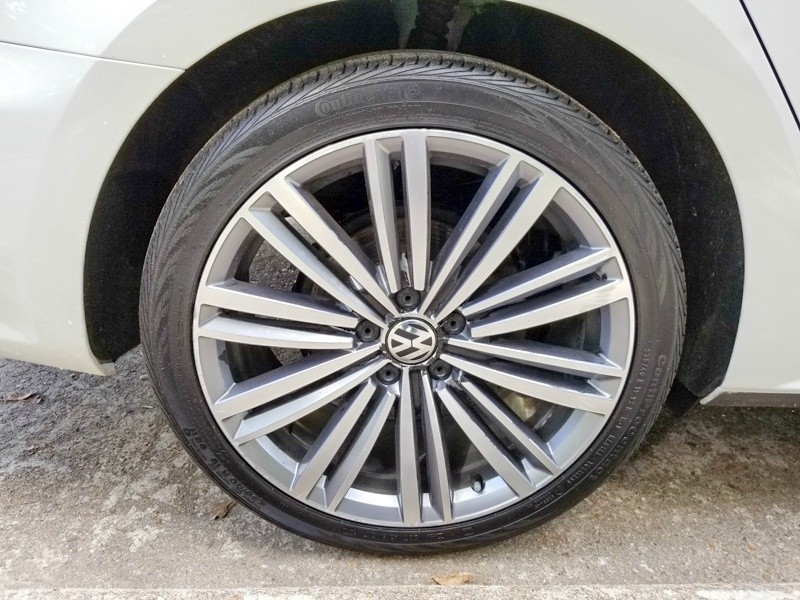 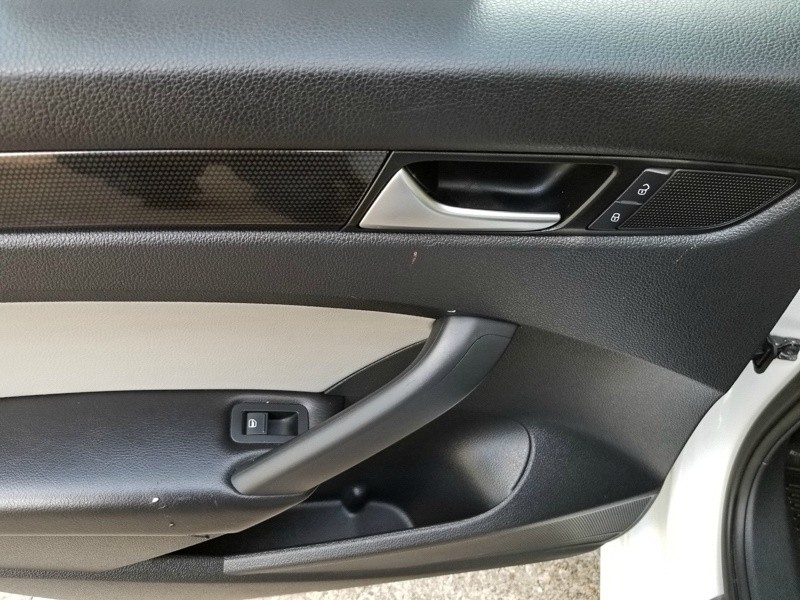 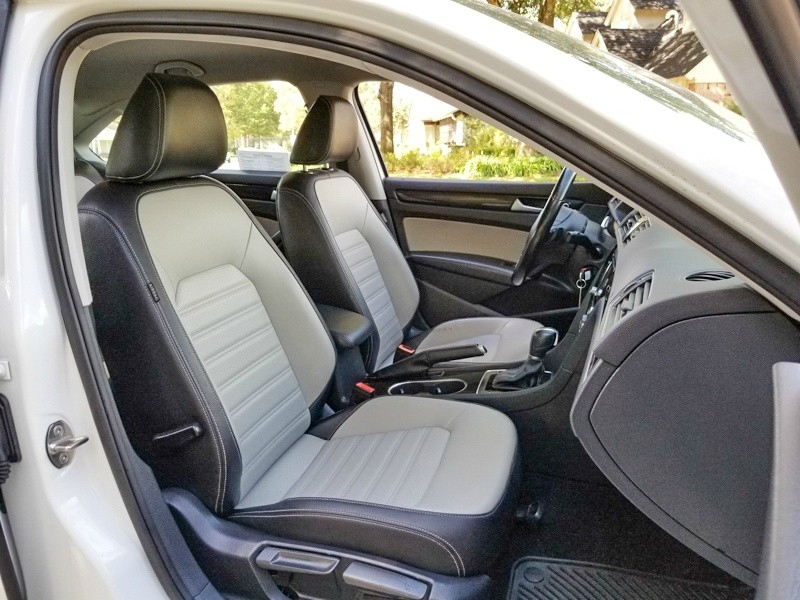 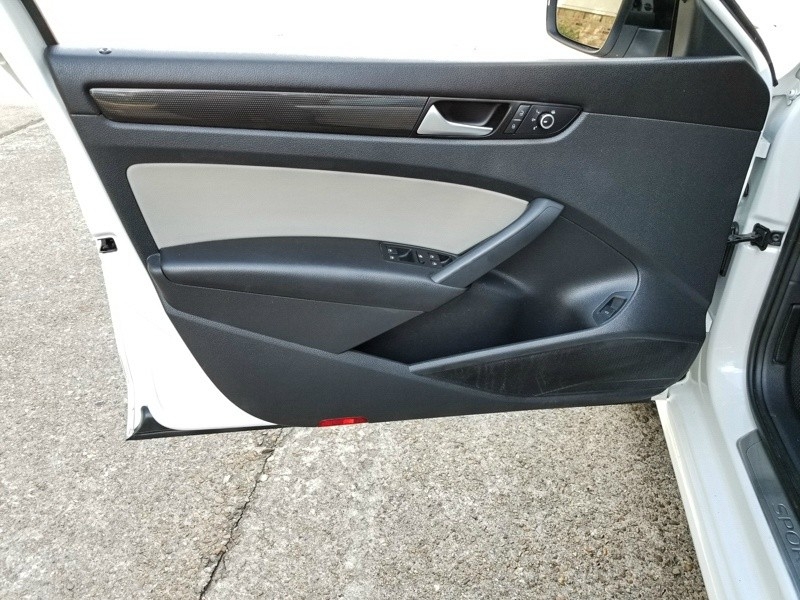 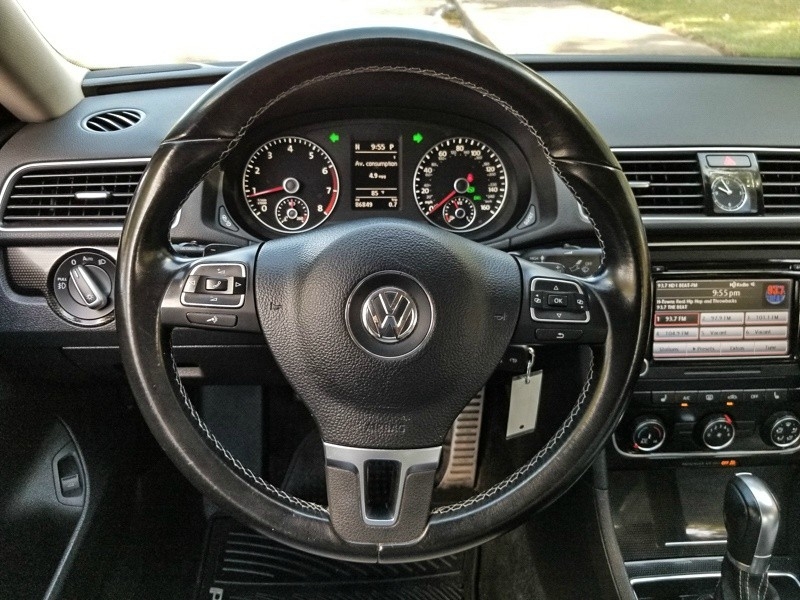 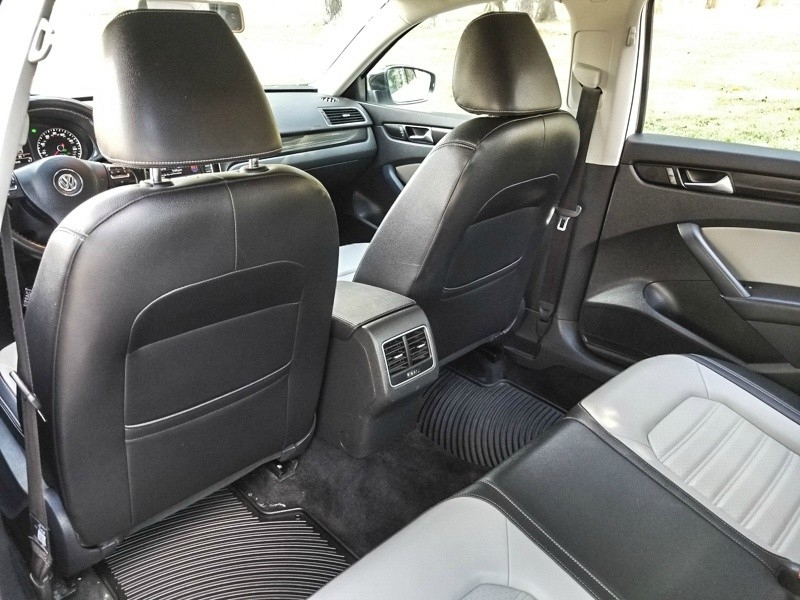 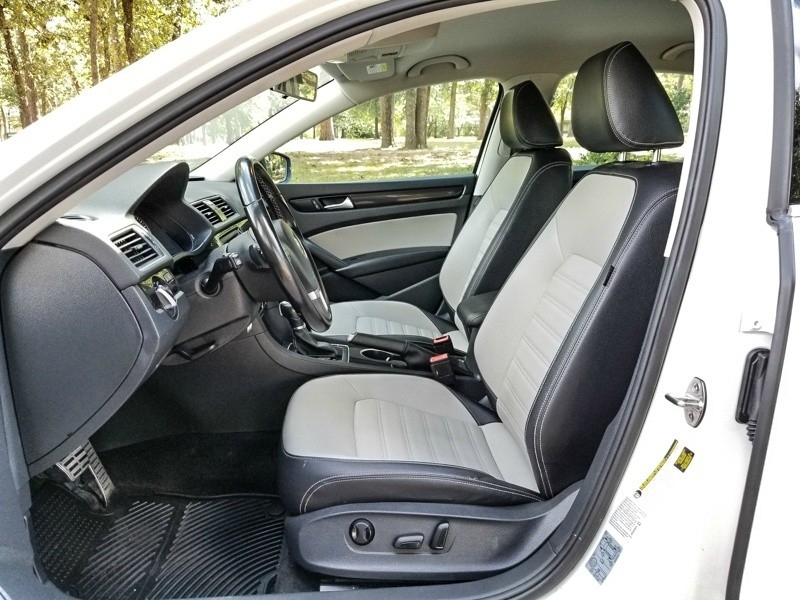 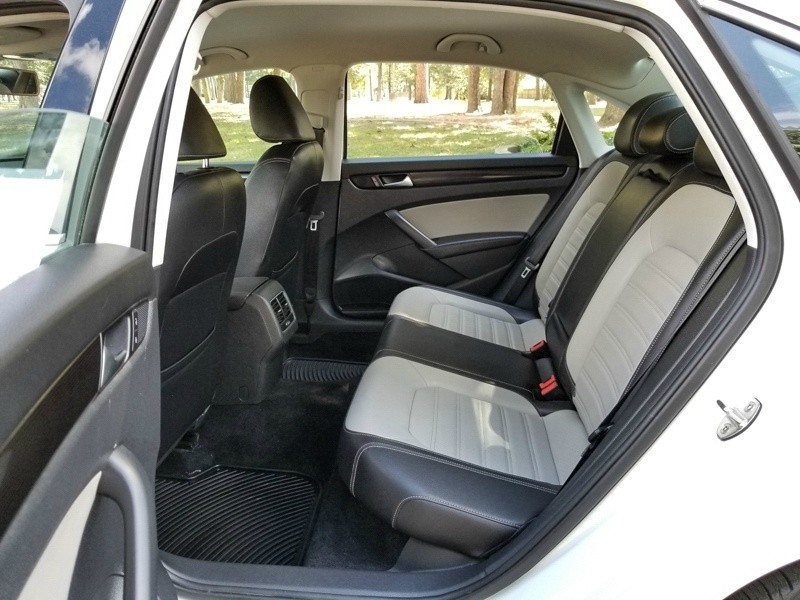 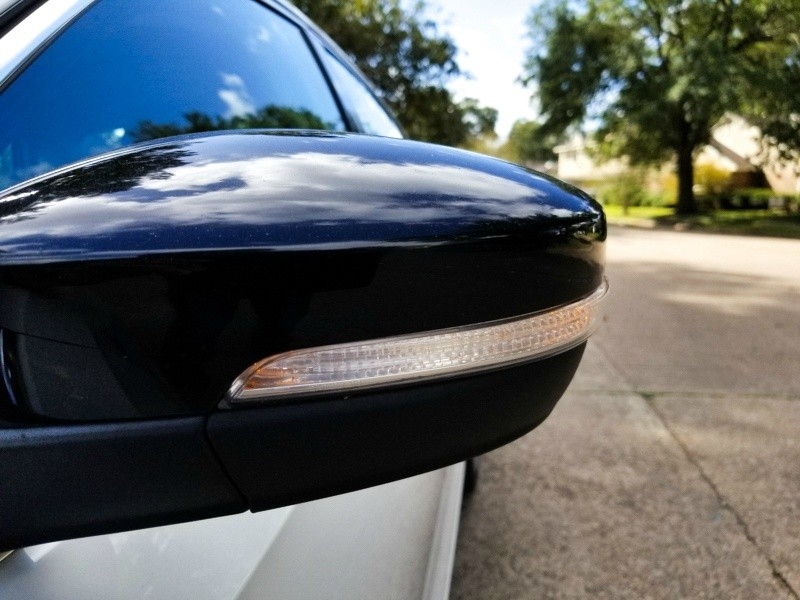 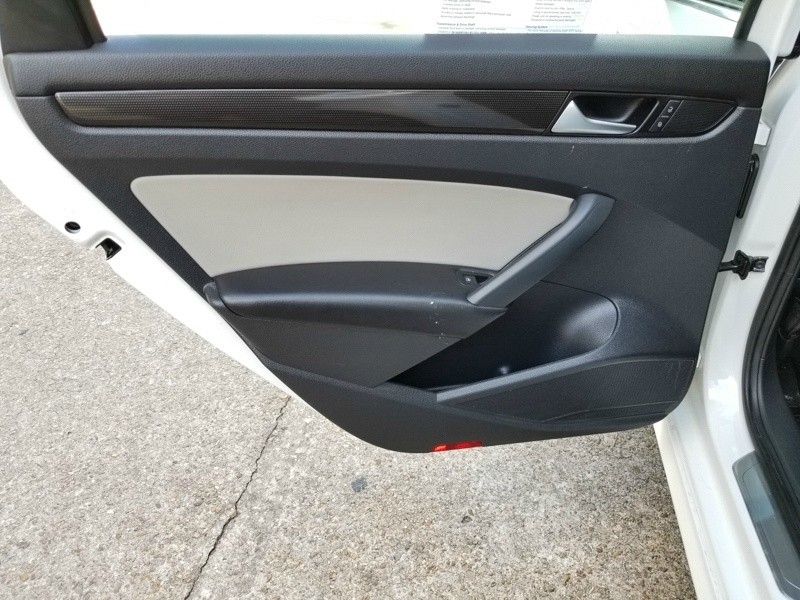 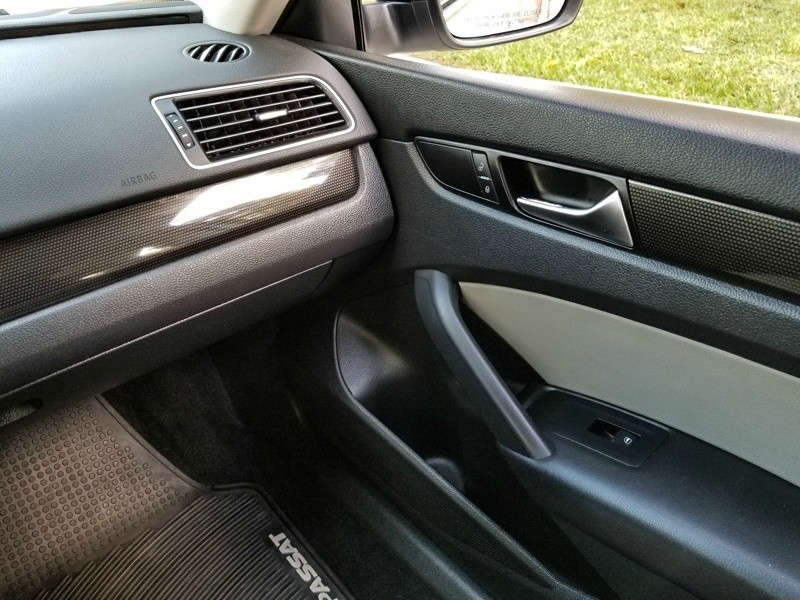 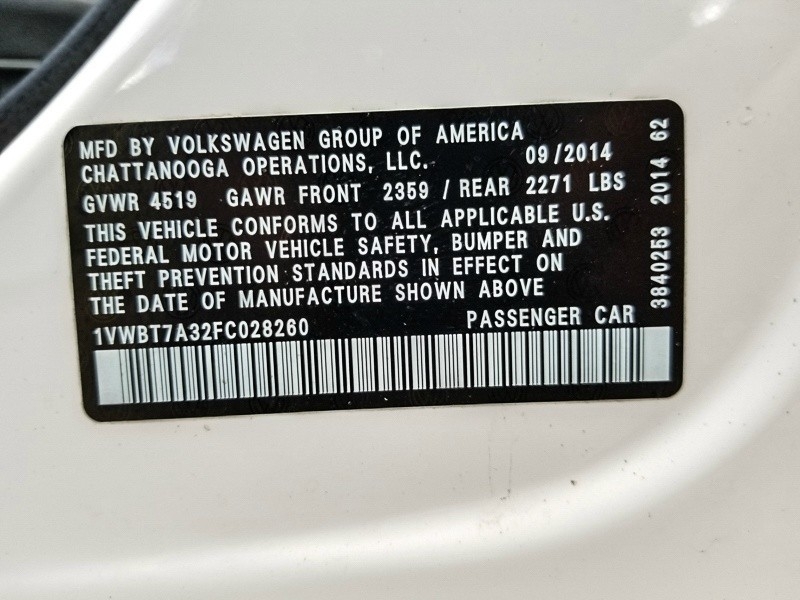 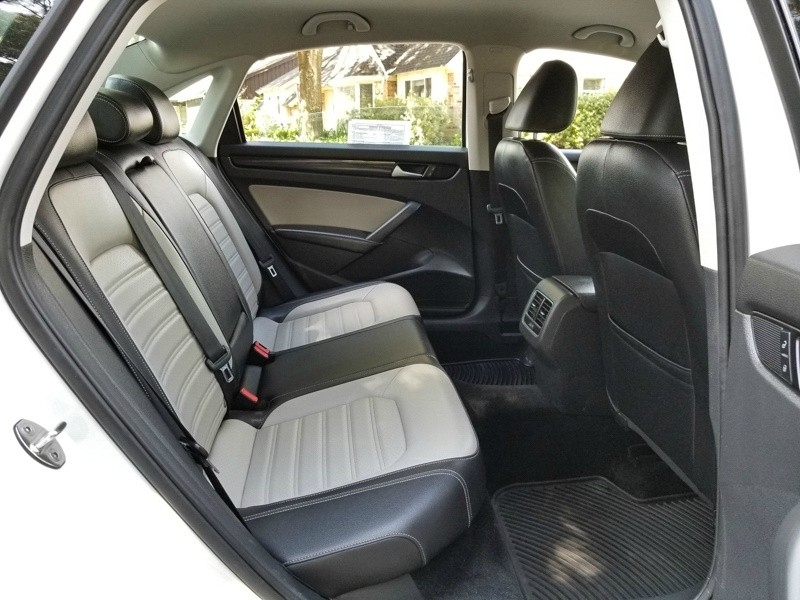 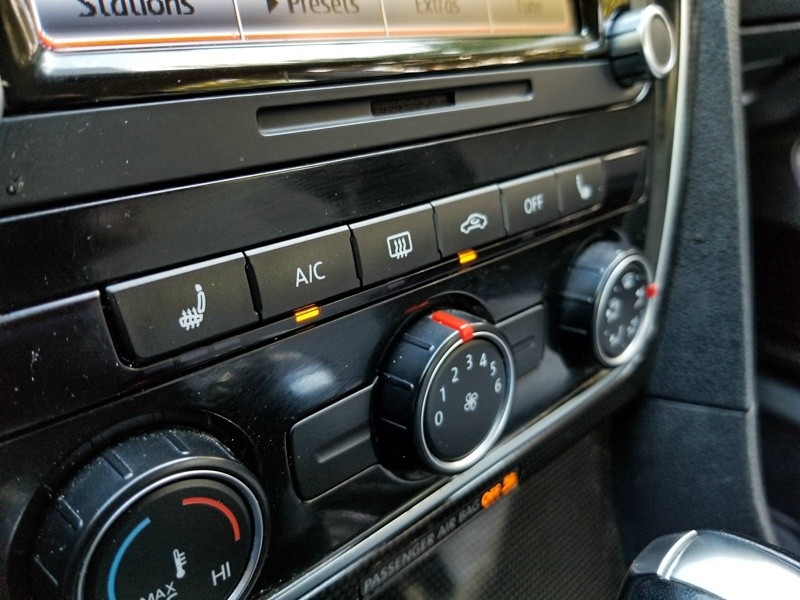 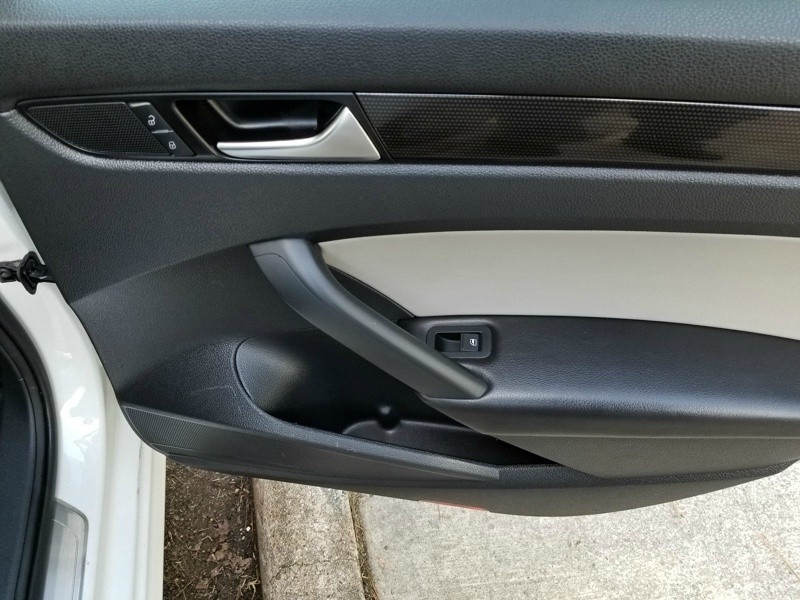 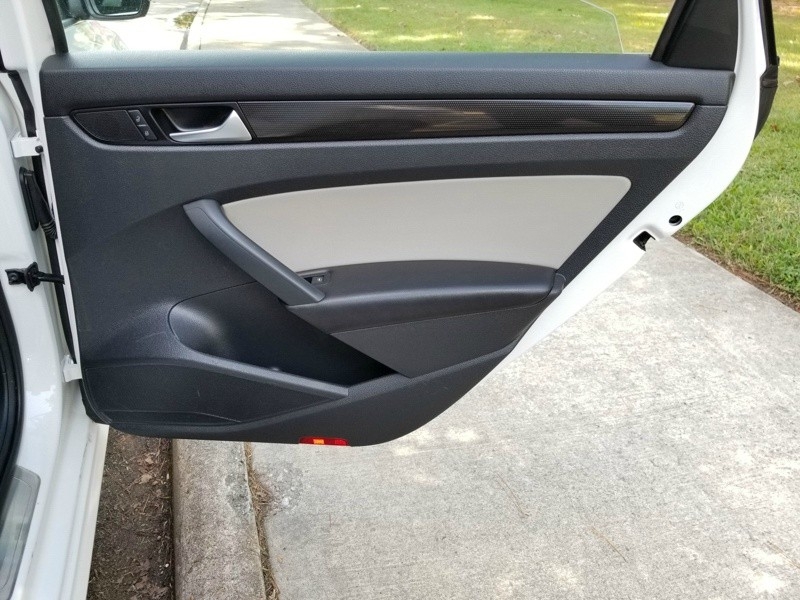 Mid-Size Passenger Car Equipped with Backup Camera, Heated front seats, Steering Wheel Controls, Integrated Turn Signal Mirrors, Alloy Wheels, and 4-Wheel Anti-Brake System. 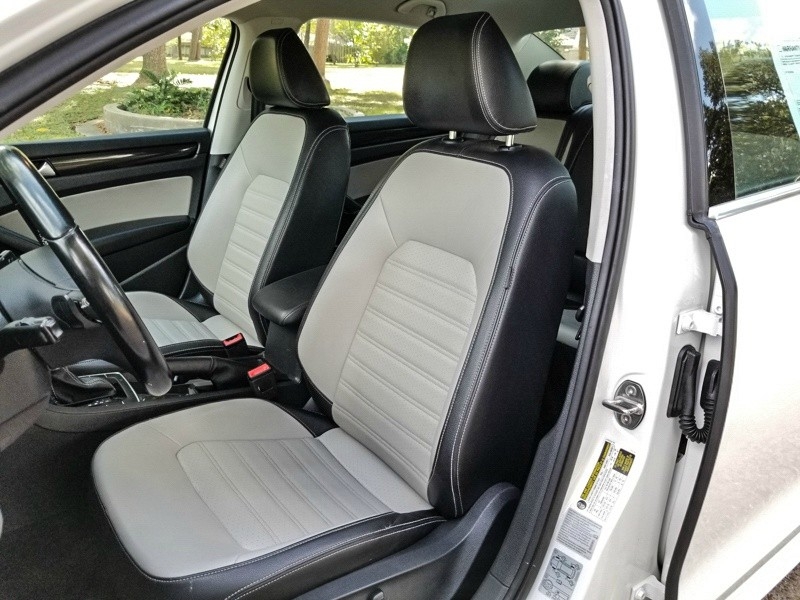 Reliable Gas Saver and Ideal for Commuting. 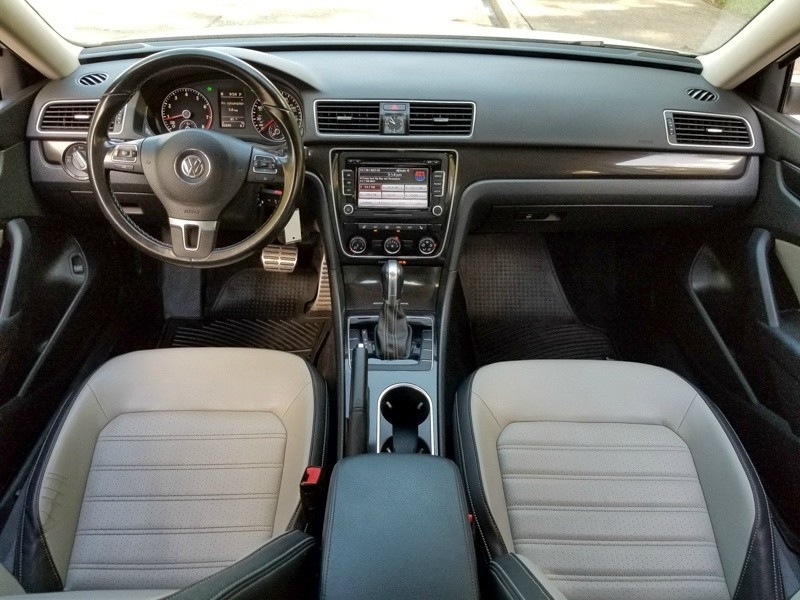 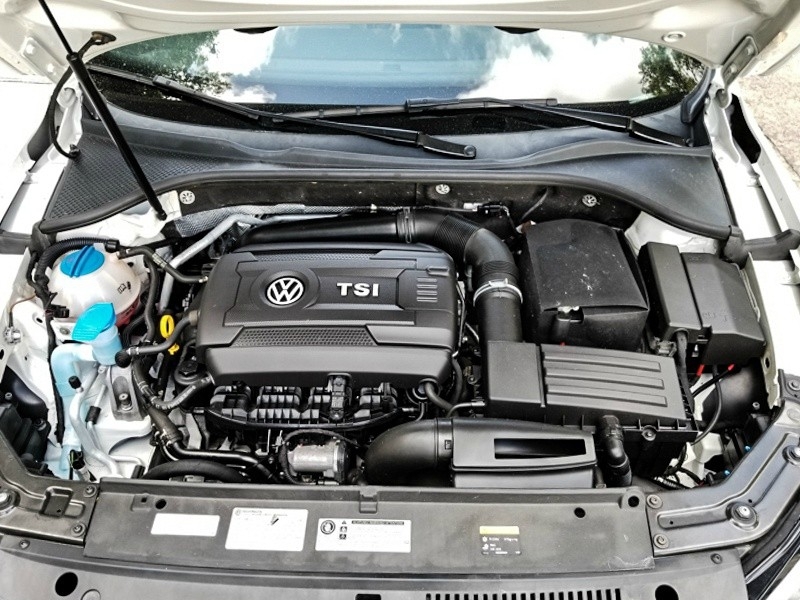 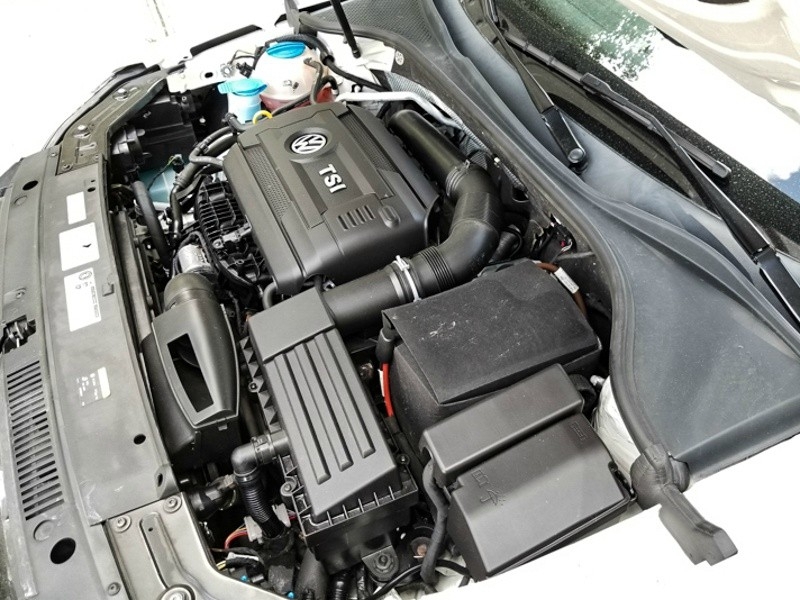 If You Think of German Engineering means Better Performance, This is your Chance. 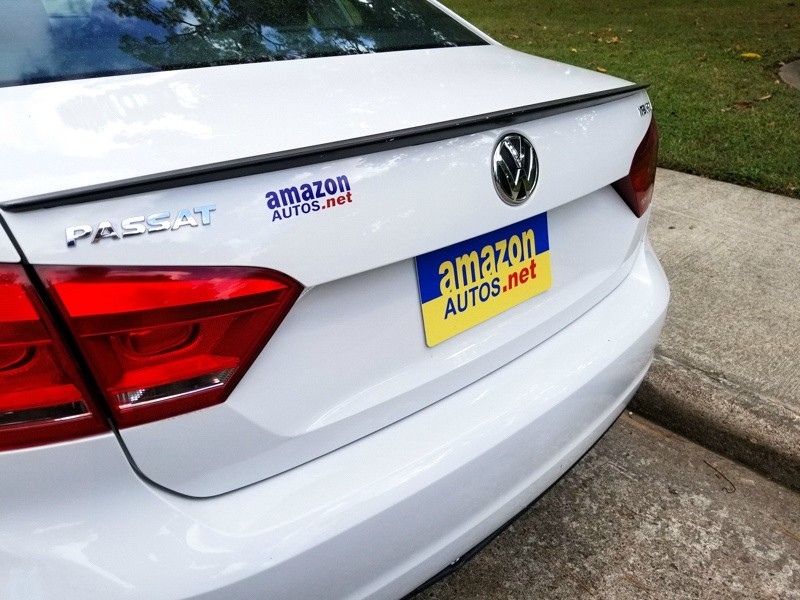 Call or Text to 713-694-5555 or email at sales@amazonautogroup.com.